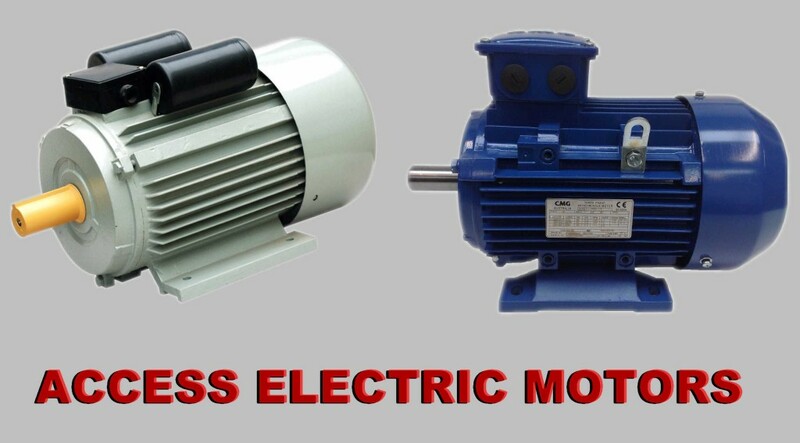 Access Electric Motors Inc, is an authorized distributor and station representative for all major motor manufacturers. Rewind & Repair – SEMI-HERMATIC Compressor Carries-Copeland-Trane, Replacement compressors are re manufactured to exact, original factory. Re-manufactured new compressors for Refrigeration Air Conditioning, Lift Shift Brands of Refrigeration Compressor, Re-manufacture and repair. We distribute new electric motors, parts, accessories, and controls from major OEMs, as well as maintain motors with expert field service. 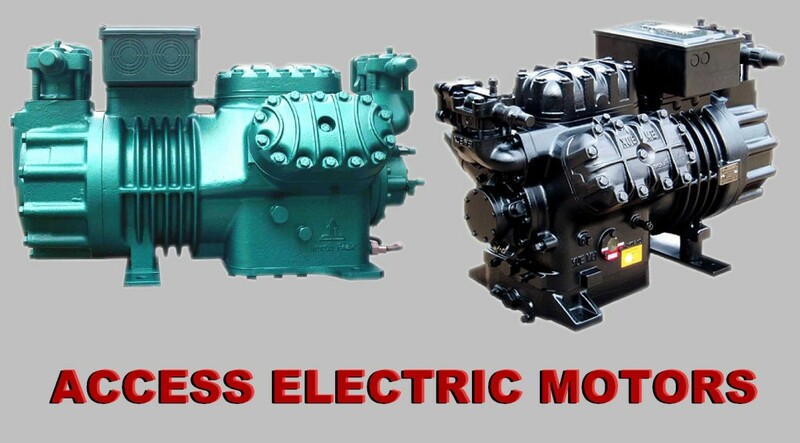 Access Electric Motors Inc offer the ability to redesign and rebuild motors to your exact specifications. We have the expertise and production capacity to re-manufacture all major AC & DC motors. We can also provide windings to protect against abrasives and contaminated or moisture-laden atmospheres that destroy normal windings. Another valuable service that our company offers is the ability to redesign and rebuild motors to your exact specifications. Our professional engineering can change a motor’s horsepower, speed, voltage, frequency or phases to meet your requirements. So regardless of the kind of service you need, no matter how large or small, we welcome your call and the opportunity to serve your best interests. 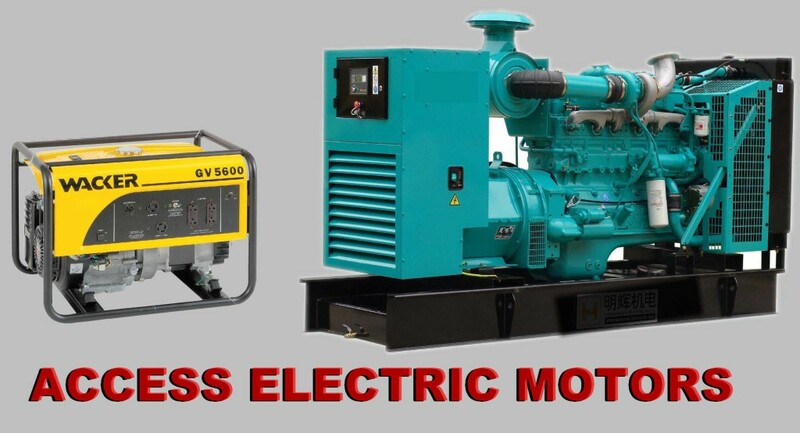 Access Electric Motors Inc, conveniently located at 7722 San Fernando Road Sun Valley, CA 91352. We also provide special emergency service for those critical Electric Motors and Generator repair problems; serving the San Fernando Valley, Los Angeles, Ventura County, Antelope Valley, San Bernardino & Riverside County, Orange County.